Police say a Baltimore man is accused of fatally stabbing a former Washington advisory neighborhood commissioner. 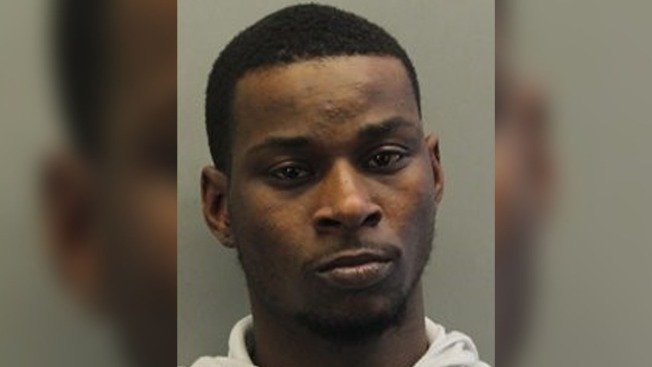 Prince George's County police say 23-year-old Canaan Peterson is charged with first-degree murder in the death of boyfriend 27-year-old Antonio Barnes, of Beltsville, Maryland. Police say Peterson stabbed Barnes on March 14, following an argument. Barnes was found that night with a stab wound and taken to a hospital, where he died. Barnes was a former ANC commissioner and an active member of the local chapter of the Service Employees International Union, The Washington Post reported. SEIU 32 Vice President Jaime Contreras said Barnes was a custodian in downtown Washington and passionate about union work, affordable housing and tackling street violence. It's unclear whether Peterson has a lawyer.